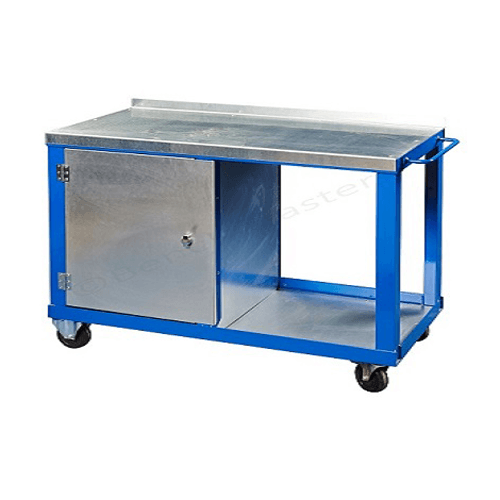 Ideal for food, laboratories and medical industries with a uniformly distributed load (UDL) of up to 400kg. 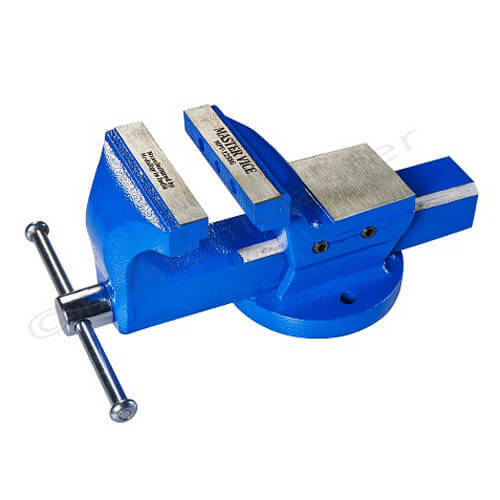 Made from 304 grade stainless steel and comes fully welded. Choose a stainless steel bottom shelf for extra storage. Add one large fully enclosed stainless steel cupboard. Add a stainless steel cupboard to store items that are not in use. If selected above please specify the desired position of your chosen cupboards and drawers. e.g. 1 cupboard left, 2 drawers right. 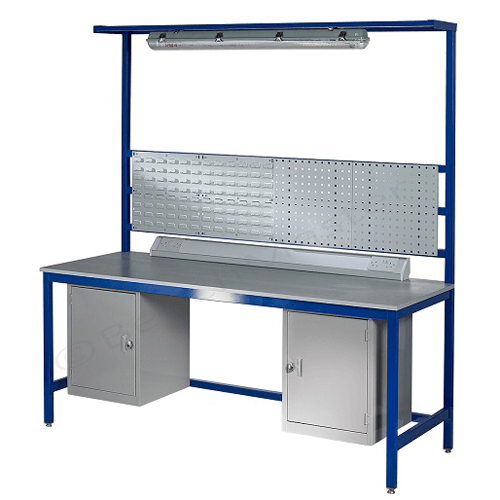 Stainless steel workbenches/tables are fully welded and ready to use. 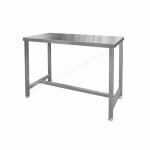 They are manufactured from 40mm x 40mm box section that is 304 grade stainless steel which meets standards across many industries including the food industry, laboratories and the medical sector. The stainless steel tops are 1.5mm thick and are welded in place, however if you require a removable top for deep clean purposes, please let us know in the 'order comments' in the shopping basket. 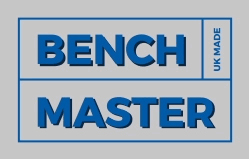 Alternately you can give us a call on 01457 837146 or email sales@benchmaster.co.uk. Our range is available in a variety of sizes to suit your needs. The uniformly distributed load (UDL) is 400kg and is fitted with alloy levelling feet that have 30mm of threaded adjustment on each leg. 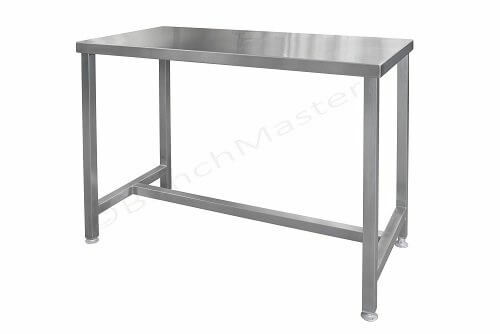 The standard height of the stainless steel workbenches/tables is 840mm. This can be modified at no extra cost, but must be noted on the order. 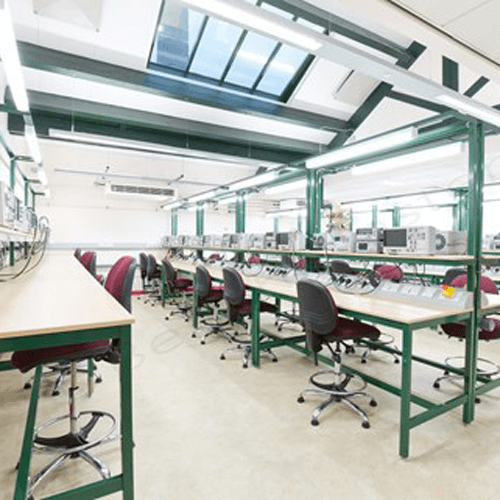 The lead time on the stainless steel workbench range is approximately 10 working days.